The VPN Lab - VPN Guides - Kodi Guides - Does Unblock-Us Work With Kodi? Does Unblock-Us Work With Kodi? Unblock-Us is not your traditional VPN service; it caters to users who just want to bypass geo-restrictions imposed on services in their respective countries. As such, it does not provide its customers with an additional layer of security. Kodi is the most popular streaming platform at the moment mostly due to the fact that it is completely free and open-source. 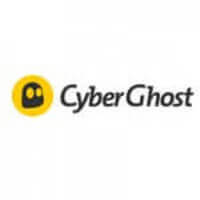 However, it does have some security weaknesses, which can all be eliminated with the use of a proper VPN. Let’s check the compatibility levels between Unblock-Us and Kodi. As we already mentioned, Unblock-Us is not a real VPN, meaning it can only do half the work a real VPN is designed to do. Every subscription does come with free SmartVPN technology, but this type of software does not really encrypt your data. This makes Unblock-Us much faster than regular VPNs but also less secure. On top of this, Unblock-Us appears to be using only the PPTP connection protocol, which is not the best option when it comes to online security. 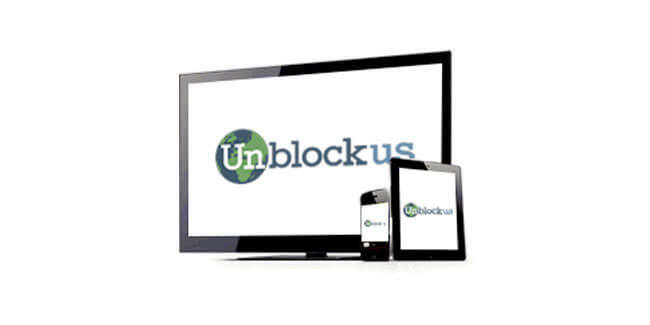 Unblock-Us can help you bypass geo-restrictions without any problems, but it will not really keep your online traffic private and safe from third-party interferences, meaning you can use it to unlock Kodi add-ons but not to prevent security vulnerabilities. This is especially risky when accessing add-ons that source content from torrents since your real IP address will be broadcasted to your ISP. 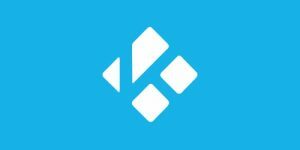 With all this in mind, we cannot really recommend using Unblock-Us with Kodi in spite of its impressive speeds and ability to bypass geo-restrictions on popular add-ons.